We have added everything we know in Praey for the Gods review including its story, gameplay, release date, trailers & walkthroughs. In this game, you control a girl who is sent on a mission to the edge of a dying planet to reveal the reason behind a never-ending winter. You need to survive the colossal hazards that you face. 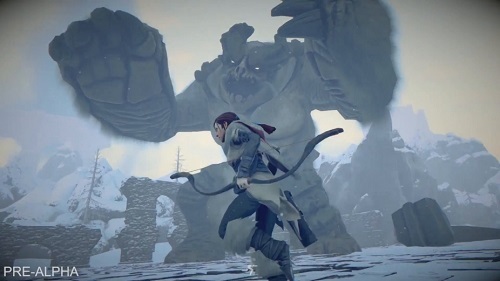 Praey for the Gods is an action-adventure survival game in development by No Matter Studios. Your adventure will begin on a frozen island & you won’t have anything so you need to search for items to endure the harsh weather & you also need to beat gigantic bosses. You will track these bosses & find methods to climb them to beat them using weapons. You can find weapons on the island. You will also have to deal with the exhaustion system. Everything you do will affect the level of exhaustion. You need to walk slowly in deep snow, & if you spend too long or you run very fast then it will affect the exhaustion levels. If you do not care about your exhaustion system, then it will slow down your movement to the point where it will be easier for the gigantic bosses to catch up. You can restore your exhaustion system by resting. When you are exhausted your cold, stamina & hunger states are reduced. 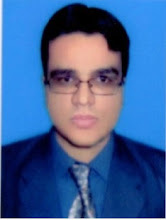 If you can locate campfire, then it will be the best idea to restore your health & reduce exhaustion. You can climb on anything from ruins to mountains to the gigantic creatures that live on this island. You can climb to the top of mountain & then glide over the open world to reach previously unreachable areas. You can also swim to reveal hidden areas that contain secrets & treasure. Praey for the Gods will not run if your PC specifications are lower than minimum requirements of this game. For best performance, make sure your PC specifications are equal or higher than Praey for the Gods' recommended requirements. Additional Notes: DirectX 11 is necessary to run the game. 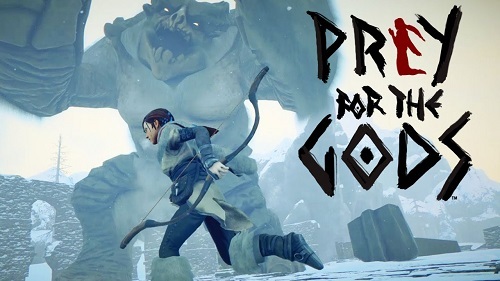 Watch Praey for the Gods official announcement trailer. Take a look at Praey for the Gods reveal trailer. Watch Praey for the Gods official trailer 2. Check out Praey for the Gods gameplay trailer. 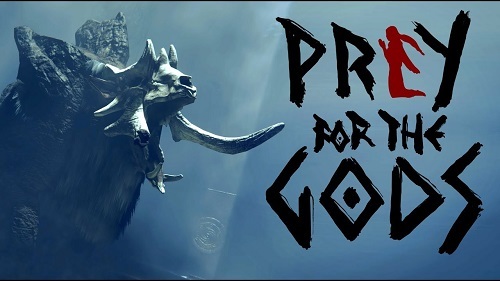 Watch Praey for the Gods gameplay trailer.